Hold up, the search is over – the world's coolest T-shirt has been found. 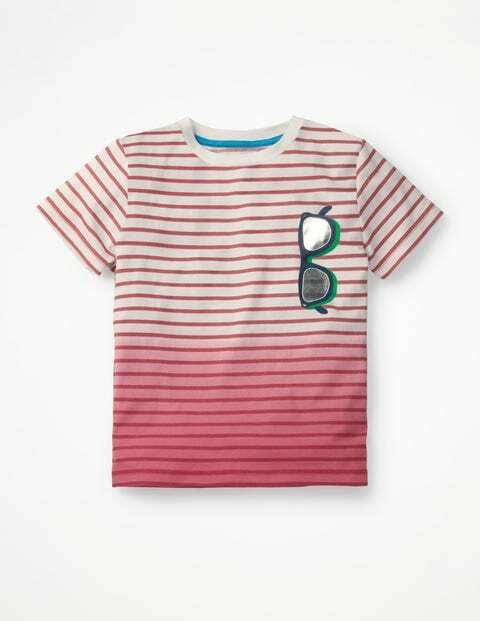 This dip-dyed extra-soft striped masterpiece ticks all the boxes. The printed designs include shiny foil accents to catapult this piece straight into the realms of pure awesomeness (where, luckily, it can still easily be machine washed).